It’s here! 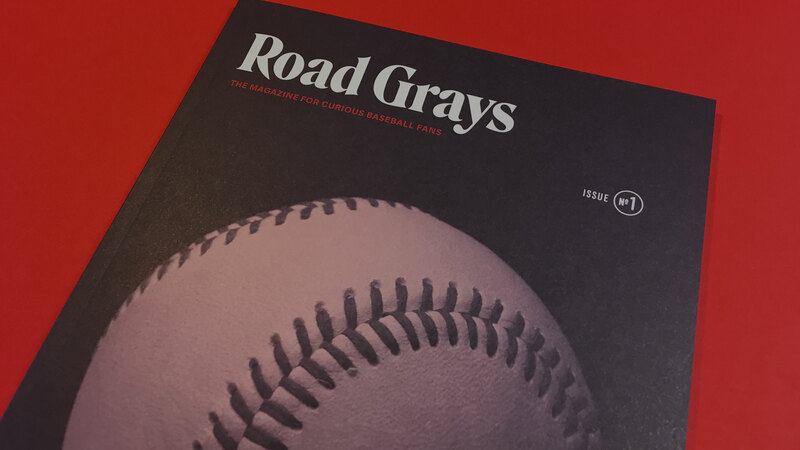 Road Grays Issue No. 1 is out now and available from our online shop! You can also find it at a small but growing list of stockists. Subscribe to our email list for occasional news and updates about the magazine. We’re accepting pitches from writers for future issues, and we’re also happy to look at illustrators’ portfolios. See the Contact page for more.